Did you know that FTOÉ has been meeting with councillors for over 4 years? Below, have a look at the smiling faces we’ve made connections with! 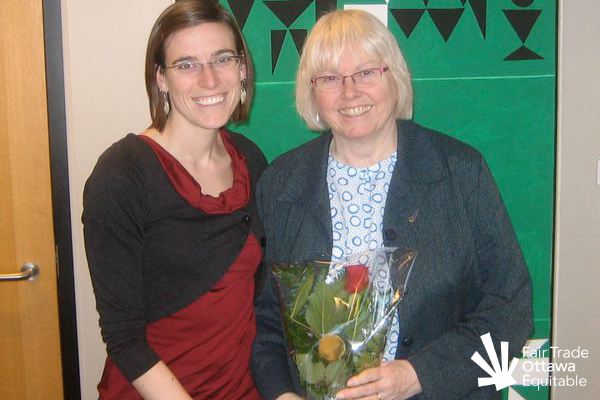 FTOÉ volunteer Sarah meeting with Councillor Marianne Wilkinson on February 11, 2011. 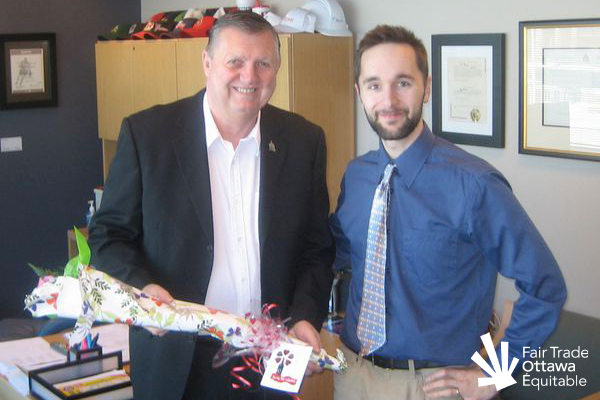 FTOÉ volunteer Mike meeting with Councillor Bob Monette on February 11, 2011. 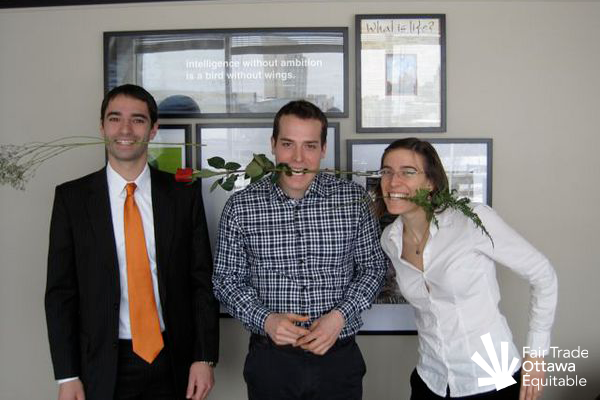 FTOÉ volunteers Jason and Sarah meeting with Councillor Mathieu Fleury on February 17, 2011. 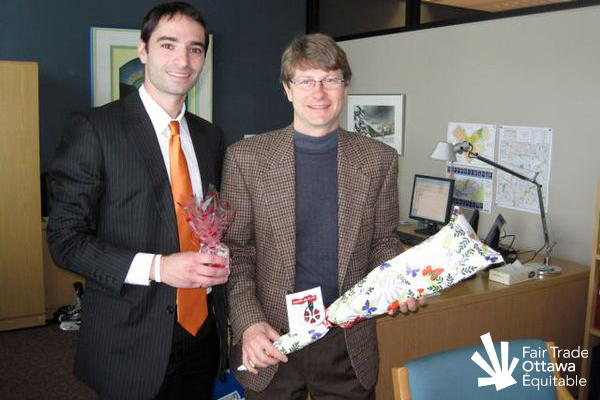 FTOÉ volunteer Jason meeting with Councillor David Chernushenko on February 17, 2011. 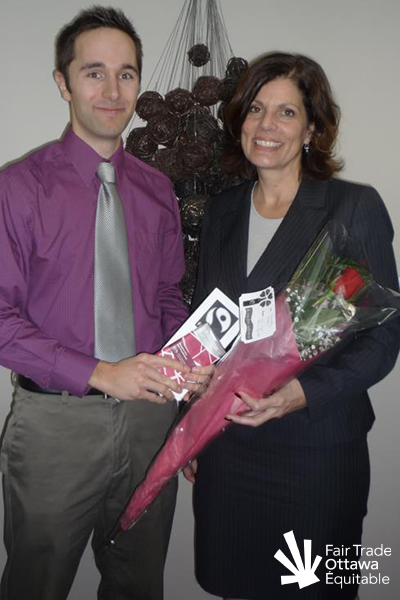 FTOÉ volunteer Mike meeting with Councillor Katherine Hobbs in February 2012. 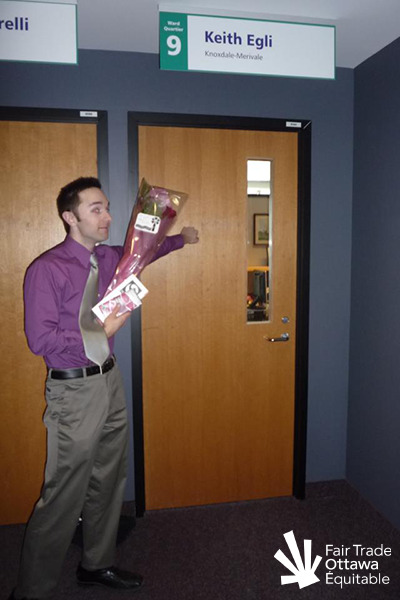 FTOÉ volunteer Mike meeting with the assistant of Councillor Keith Egli in February 2012. 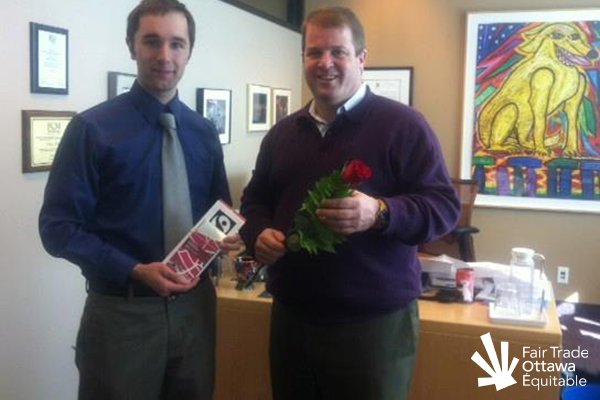 FTOÉ volunteer Geoff meeting with Councillor Mathieu Fleury in February 2012. 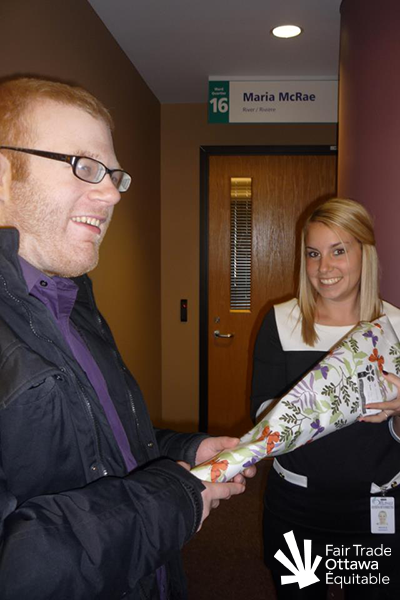 FTOÉ volunteer Geoff meeting with the assistant of Councillor Maria McRae in February 2012. 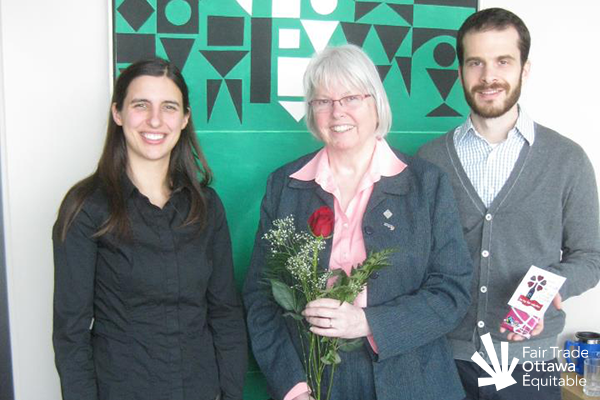 FTOÉ volunteers Kyla and Dan meeting with Councillor Marianne Wilkinson in February 2012. 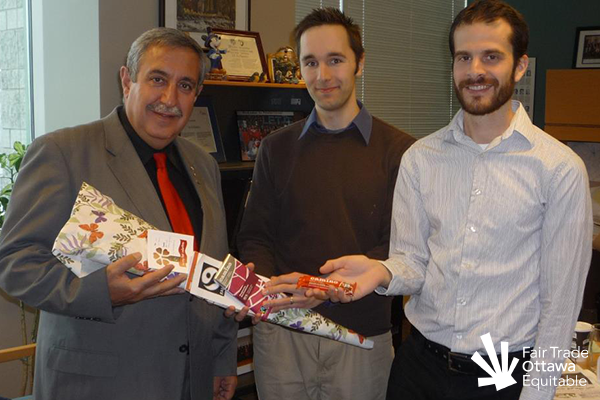 FTOÉ volunteers Mike and Dan meeting with Councillor Eli El-Chantiry in February 2012. 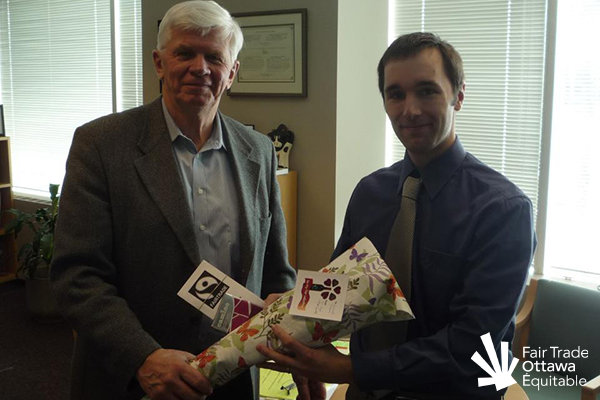 FTOÉ volunteer Mike meeting with Councillor Doug Thompson in March 2012. FTOÉ volunteer Mike meeting with Councillor Rick Chiarelli in March 2012. 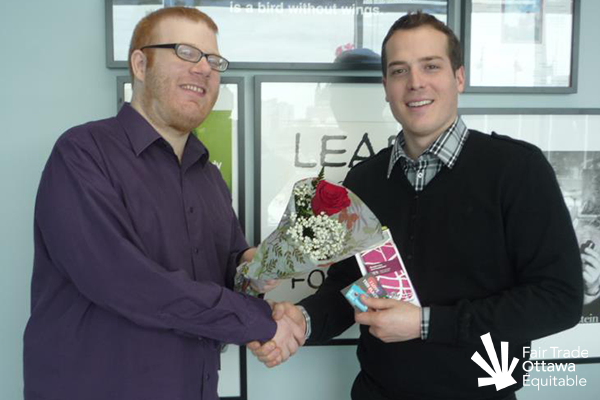 FTOÉ volunteer Mike meeting with Councillor Peter Hume on March 5, 2012. 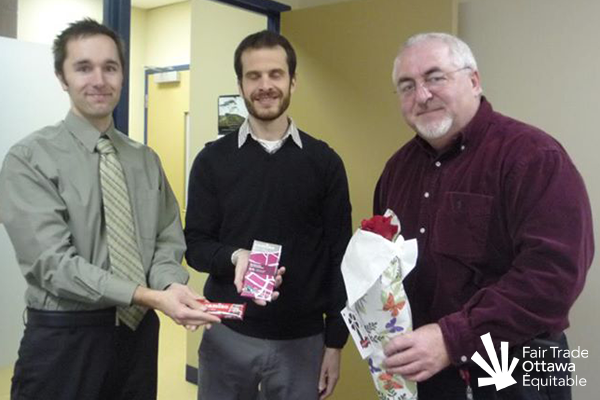 FTOÉ volunteers Mike and Dan meeting with Councillor Allan Hubley on March 5, 2012. 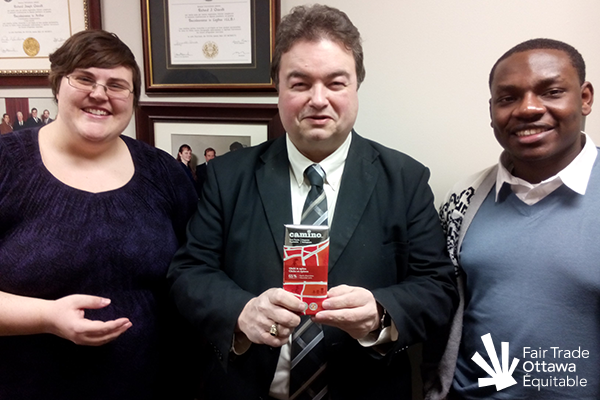 FTOÉ volunteers Lia and Jeffry meeting with Councillor Rick Chiarelli on February 13, 2015. 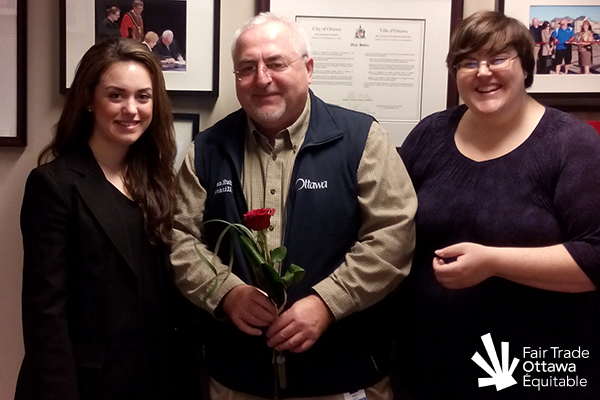 FTOÉ volunteers Danika and Lia meeting with Councillor Allan Hubley on February 19, 2015. 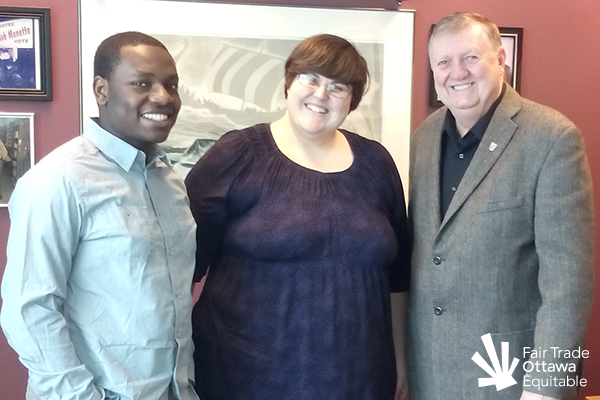 FTOÉ volunteers Jeffry and Lia meeting with Councillor Bob Monette on February 24, 2015. 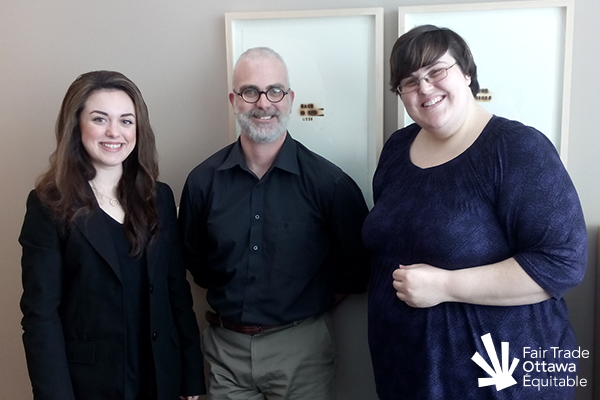 FTOÉ volunteers Danika and Lia meeting with Councillor Jeff Leiper on February 19, 2015. 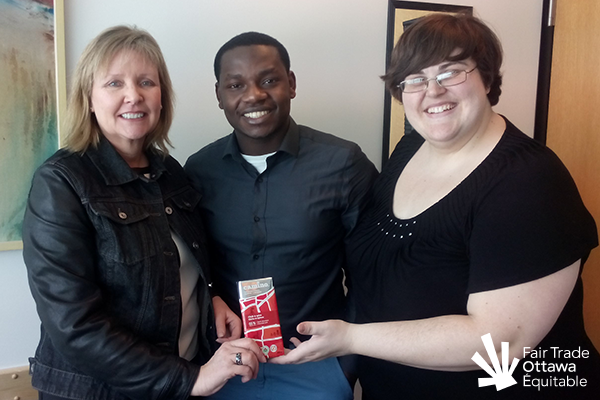 FTOÉ volunteers Jeffry and Lia meeting with Councillor Diane Deans on March 2, 2015. 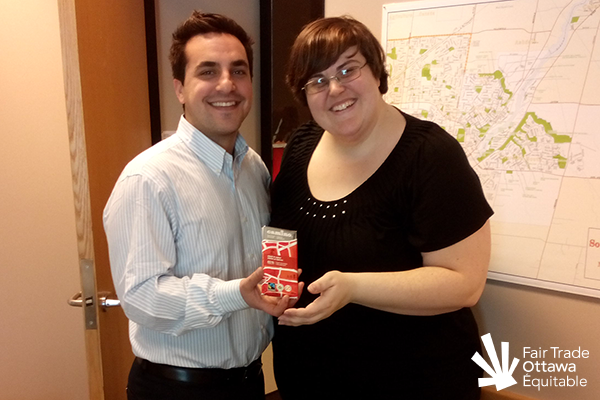 FTOÉ volunteer Lia meeting with Councillor Michael Qaqish on March 2, 2015. 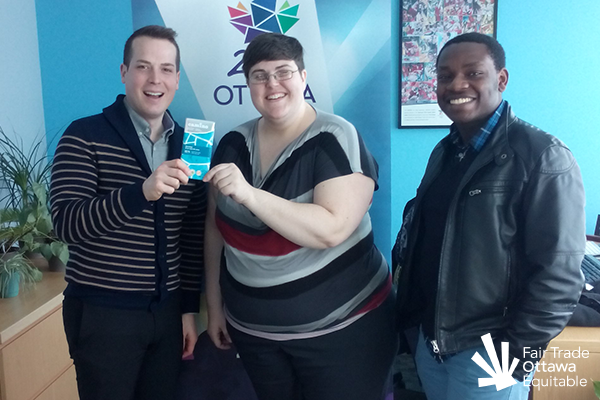 FTOÉ volunteers Lia and Jeffry meeting with Councillor Mathieu Fleury on March 16, 2015. You and Fair Trade during Halloween!